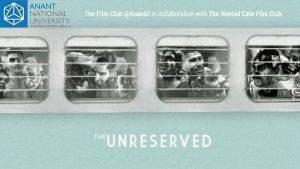 On 13th March, 2018, the Film Club @ AnantU, in collaboration with the Nomad Cafe, Ahmedabad, had organised a community screening of the Indian documentary, the Unreserved (2017). Based on the screening and the discussions that followed, Dr. Sonam Mansukhani, faculty at AnantU, curated unerring analyses and appreciation pointers on the documentary. The Unreserved is an inquiry into the lives of passengers who use the Unreserved Compartment, the cheapest way to travel across India on the Indian Railways system. The film portrays the passengers’ aspirations, efforts and opinions through conversations and personal stories. This documentary, directed by Mr. Samarth Mahajan and his team, explores the journeys of passengers travelling across India in an unreserved compartment. This team had earlier undertaken several projects by travelling on foot and sea. They now wanted to explore a new medium. Hence, they decided to travel by train. Their inspiration for the same came from Jagriti Yatra, an annual train journey of highly motivated youth, from within and outside the continent, between the ages of 20 and 27, for about a fortnight. Another book by Mahatma Gandhi, Third Class in Indian Railways, had also inspired them. The director, through this film, has revealed the different personal journeys of passengers – an 80 year old man who shows off his physical fitness and flexibility, two brothers who are inseparable through thick and thin, a mother of 2 girls willing to risk her life in hope of a son, a young girl from North east who works as a house help in Delhi and tries to find parental love at her workplace, and many others; every story is distinct and touches one’s heart. 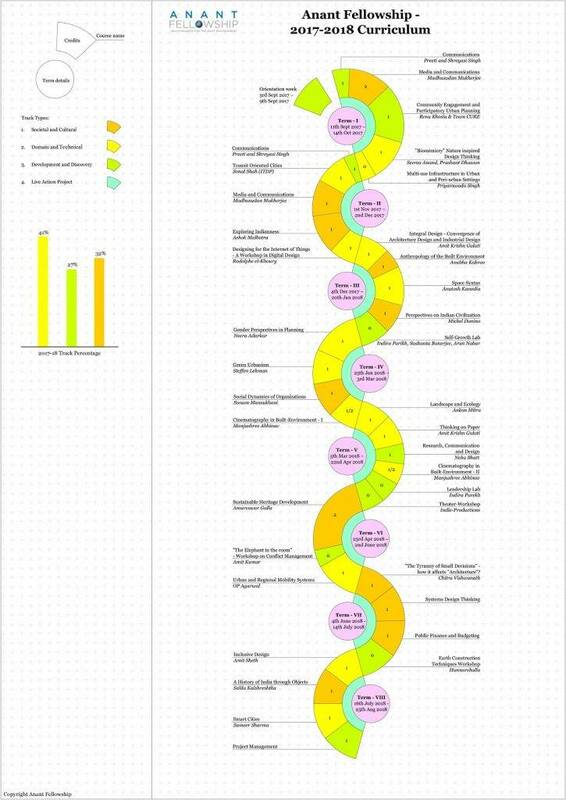 The unstructured conversations revealed that each journey was marked by distinct themes, ranging from micro to macro perspectives. Love stories, religious and political issues, like the reservation system, the Kashmir issue, and the informal sector employment and, of course, cinema (the Rajnikant conversation as the director could not find another common ground with people from southern India) were some of the chapters that gradually unfolded. The purpose of each journey was different, yet each journey offered the hope of a better life, a better tomorrow. Sitting in the packed unreserved compartment, the travellers gradually open up to the outsider (in this case, the director, who is also the researcher), sharing their personal experiences and deepest emotions, despite the diversity in background. The difficulties of communicating with people whom one doesn’t really know took a backseat with the director opening up about himself. He discovered that reciprocity was the key to dig deep within the lives of travellers. He clarified that neither is he from the media, nor someone with any agenda. Thus, he came across as an extremely relatable individual. Coming from an engineering background, the director had a stunted idea about diversity as it exists in our society. Post these conversations, he felt privileged experiencing diversity as it exists. This has been captured not only in terms of the varied socio-cultural backgrounds, but the different layers of experiences that were shared in the heart-touching documentary.